Children and babies can explore, learn through play and make their first friends. We offer story telling, sensory play, messy play, food workshops and of course art, are just a handful of activities on offer. Or you can just explore our huge site and play with what you want to! 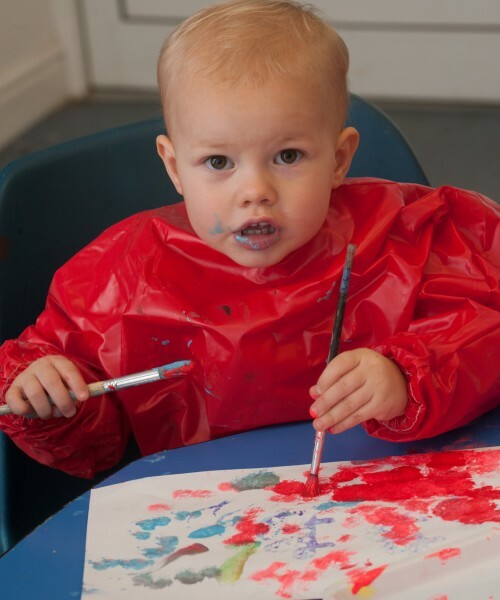 Preschool days are every Wednesday in term time, from 10am-3:30pm. It is a recommended donation of £10 for children age 7 and over, £8 for children aged between 2 and 6 years, £6 for children age 1 and FREE for babies under 1 year old.